rotten nuke: Where's your wave? 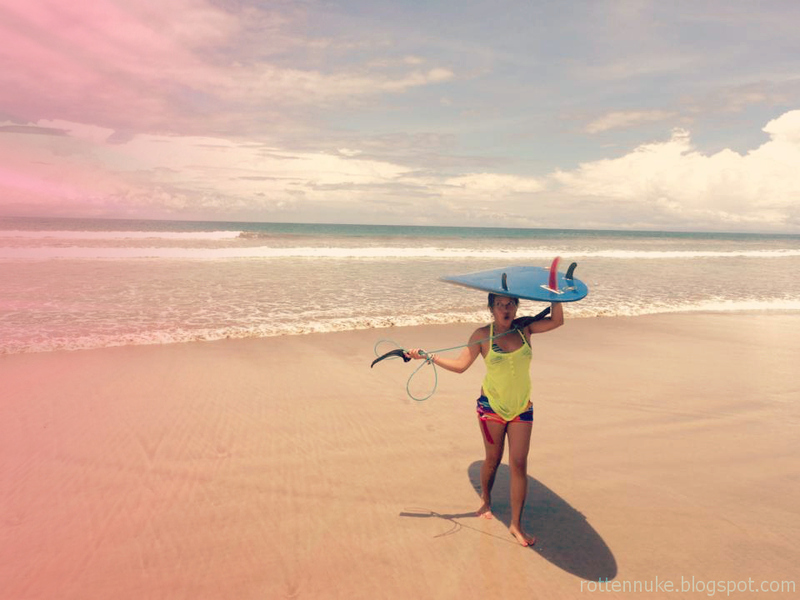 I wish I could go surfing today but I know, somewhere out there, someone's getting tubed or dancing on her mini-mal! Go, get a wave for me! Happy International Surfing Day! me, in front of a desktop, at work, with much aloha vibe!